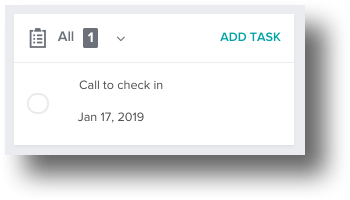 Tasks in HoneyBook are your internal to-do list, visible only to you and/or your team—but not your clients!—making them a great way to keep your Projects organized. You can add these tasks—complete with due dates—either to specific Projects or to your to-do list at large, and they can be added in two ways: from directly within a Project, or through your Tasks tool. 1. 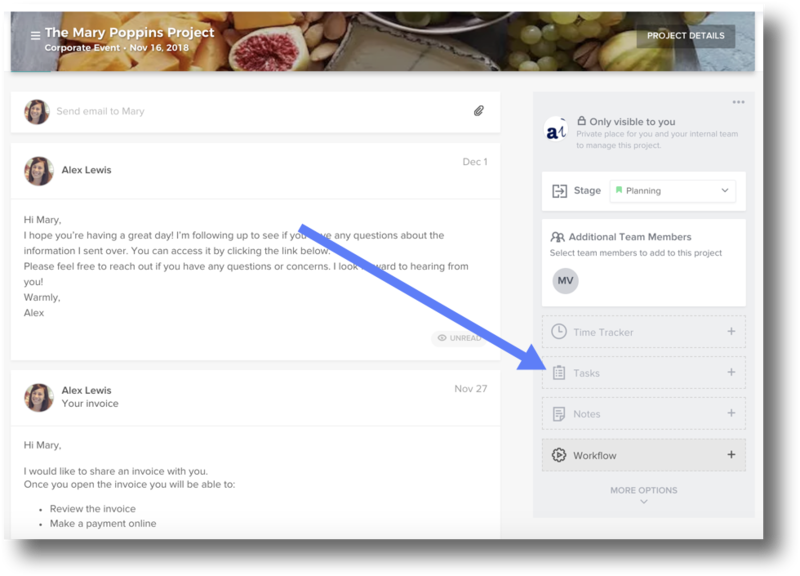 From your HoneyBook home page, navigate to the Project on which you'll be adding a task. You can search for a specific Project via the search icon, or select the Projects tab to review your full list of Projects. 2. In the Project Options tool bar, select Tasks. 3. Enter the task name/description in the New Task field. 4. Click the Pick a Due Date field to select a due date, if applicable. 5. The task will save automatically when you click out of the tasks field, but can be edited simply by clicking either field and making your changes. 2. Select Tasks from the menu. 3. This will take you to your full list of tasks. Click Add Task to create a new task for yourself. 4. Enter the task name/description in the Description field, and select a due date (if applicable) in the Due Date field. 5. Click the Project field to search for the Project you'll be associating this task with. You can also leave this field blank, if the task is not associated with a particular Project. PLEASE NOTE: Tasks that are associated with specific Projects will be visible to all team members with access to that workspace. Tasks that are not associated with a Project are private to you. 6. 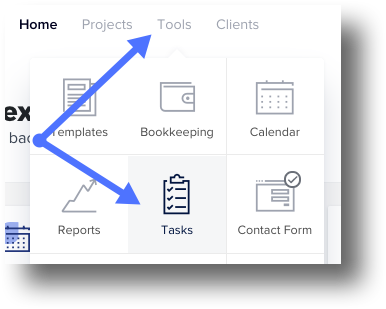 The task will save automatically when you click out of the tasks field, but can be edited simply by clicking either field and making your changes.